ALGECIRAS. 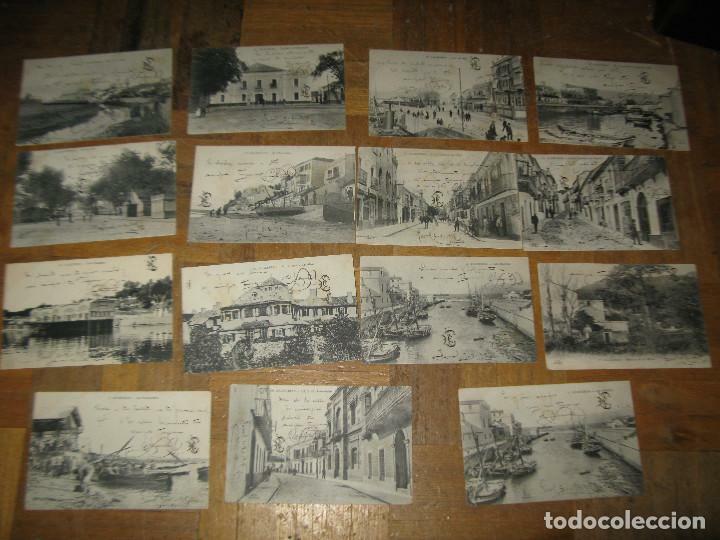 LOTE 5 POSTALES ANTIGUAS. 5 € CADA UNA. Oficial Time TC: 20:12:11 TR: 211 ms.